Apple released new operating system to be used on iPhones and iPads. 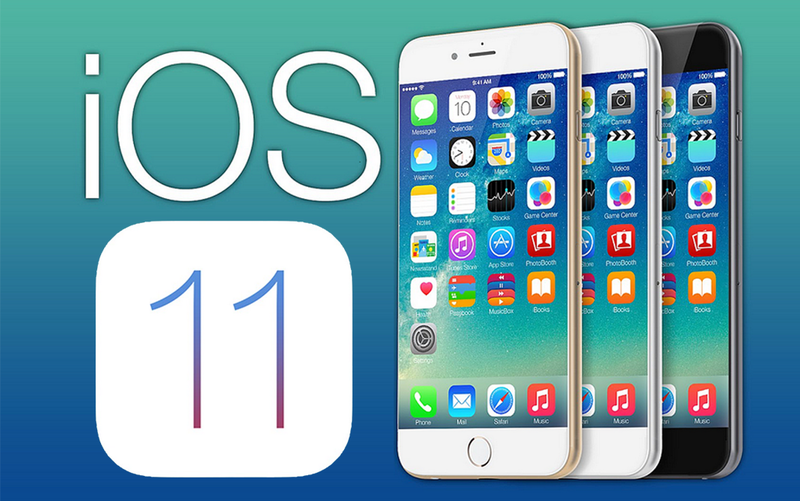 The new release is called iOS11 and is already available for download. There are a number of notable advancements from the previous version, and the aim is to improve the user experience. The new iOS11 release requires that application developer to upgrade their apps to make sure they can operate in a 64-bit environment. This is because all the apps that cannot run on the 64 bit will be locked from the new system. Therefore, all users should confirm that the apps that they are interested in are compliant because if you update the phone with the new operating system, then you will not be able to use the 32-bit applications on the new software. Apple lovers are advised to check with the app developers if there is an available upgrade that runs on a 64-bit environment. The new release will only support the iPhone 5S or later, the iPad mini2 or later and the 6th generation iPod touch or later. Therefore, if you need to enjoy the new features, you have to buy an iPhone or iPad that supports the new operating system. The users of iPhone 5, iPhone 5C and iPad4th generation, will not receive the new update because their devices cannot support the operating system. There are millions of users that are using these devices and therefore locking them up means that Apple will make additional sales on the latest devices if the users will be interested in purchasing the new devices to use the new software. Apple is adding a new feature that will allow the iPhone users to pay each other by using the application in their phone. The mobile users will use verification such as face ID and Touch ID to be able to authorize the transaction. The drivers will be able to set the do not disturb feature while driving. This feature will block the phone from displaying any notifications on the screen and therefore will not interfere with the driver while driving. This is a nice feature because it will help in reducing the accidents caused by driving while using the mobile phone. The application will send auto-replies to anyone who tries to contact the driver when the feature is on. The auto-reply will communicate that you are not able to respond to the call or message because you are driving. The camera will be updated and have a better impression for the captured photos and recorded videos. The image will have the same quality but occupy lesser space on the phone. This means you can take more photos and still store them on the same storage. These new technological advances will greatly help the users of the iPhone and iPad to enjoy more capabilities on the same device. To make sure that you enjoy these features, make sure that you have a phone that supports the new iOS 11.